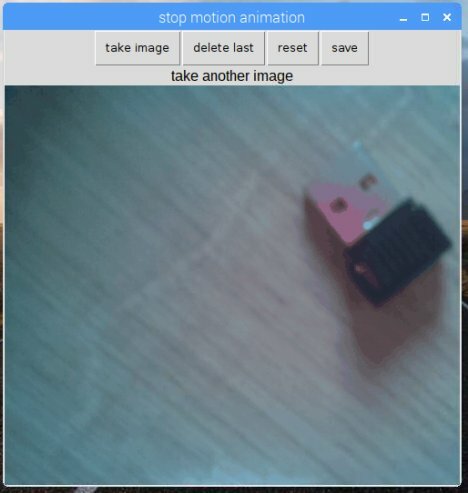 Martin O’Hanlon, who recently joined Raspberry Pi as a Content and Curriculum Manager, has been playing around with the PiCamera library in conjunction with guizero which helps you to create simple user interfaces. He has created an app that runs on the Raspberry Pi that helps you to create stop-motion animations. You can download the software from his blog where there are instructions and information about how the app was written.